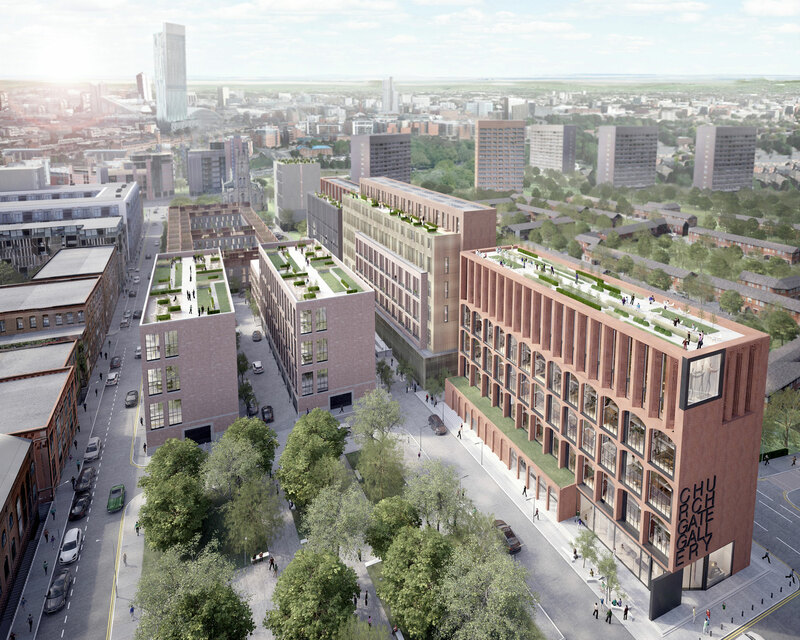 Ollier Smurthwaite Architects have been leading a masterplan project to generate a vision for the Castlefield area on the south western edge of Manchester city centre. 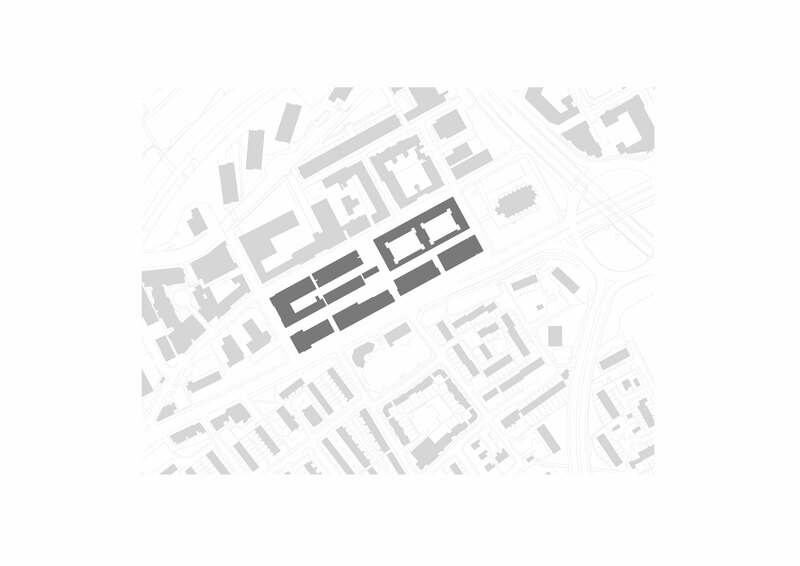 Design principles include improving the approach to the city through creating a sequence of new buildings that form a gateway along the main arterial road into Manchester. 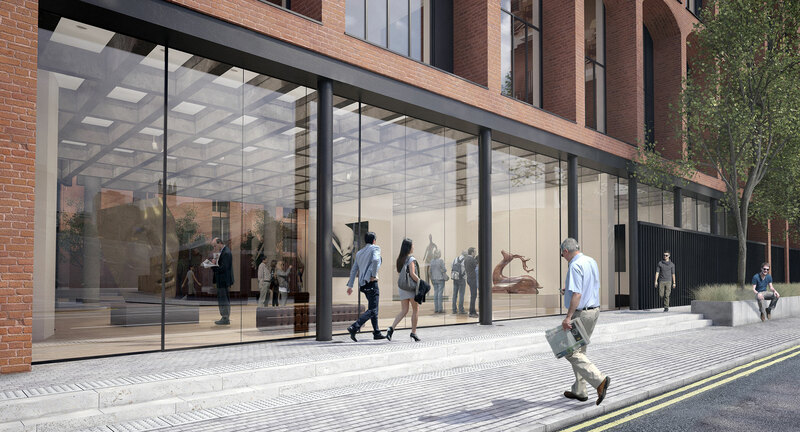 A series of new pedestrian links will reconnect the area with the Castlefield Conservation Area and a new public square provides the focal point for the community. The proposals include a mix of residential units including townhouses, duplexes and apartments. 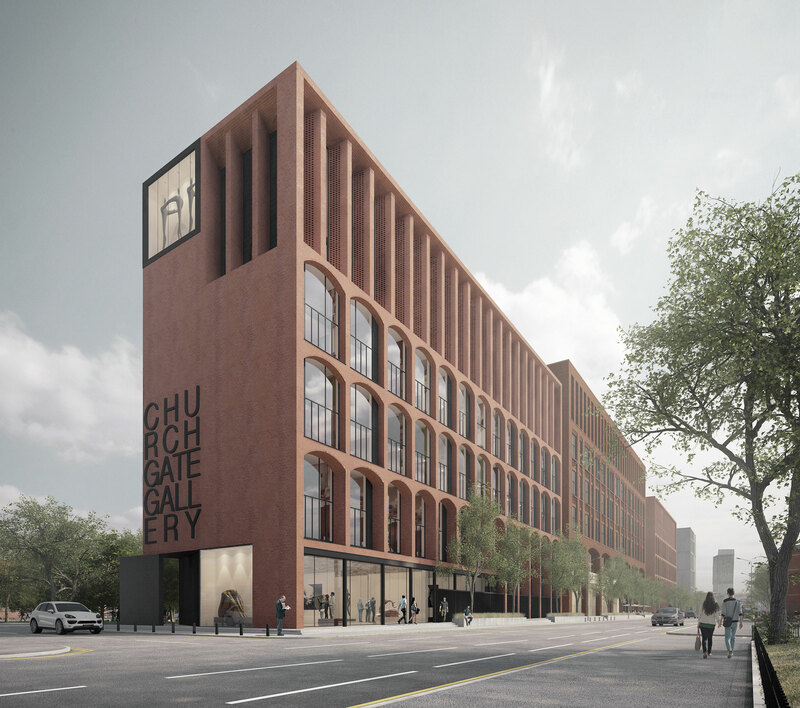 Retail and commercial spaces permeate the lower levels with a 228 room hotel is proposed at the point nearest the city centre. Four new blocks proposed along the southern boundary range from 10-13 storeys, providing a strong presence to Chester Road and completing the streetscene, acting as a link between the Grade II listed Turville Public House and the Grade II* listed Church of St. George. 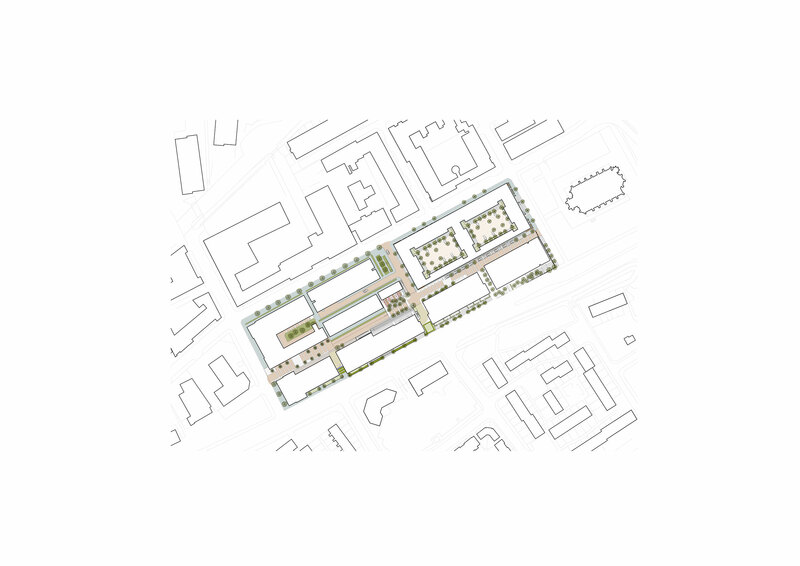 Each block is then stepped down in scale to the rear, responding to the scale of the existing mill buildings that dominate the northern boundary of the site.